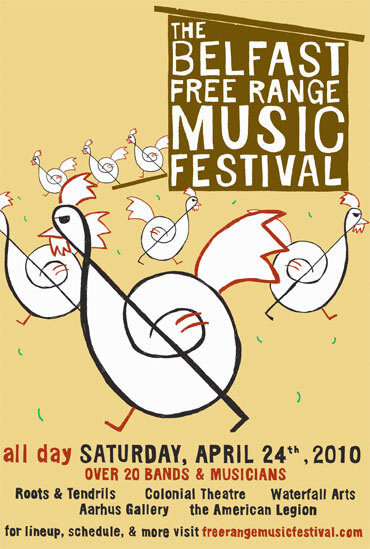 Some of the state’s most exciting musical acts are heading up to Belfast, Maine today for the Free Range Music Fest. Get the full schedule for the day here. We’ll see you there!